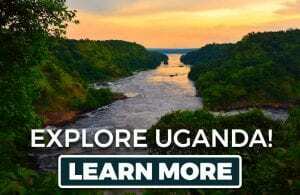 Imagine visiting a country where you can trek the mountains, spend the night in the middle of endless sands, visit historical sites and get up-close with an amazing culture walking through local markets! 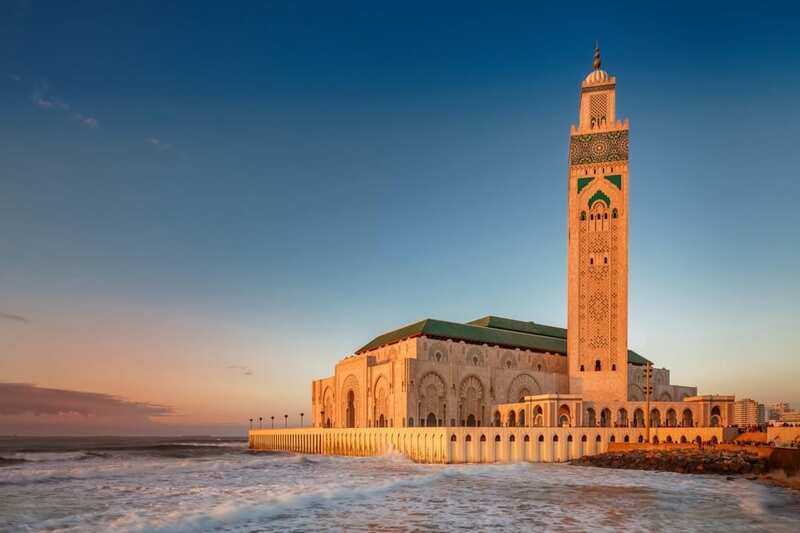 Morocco is all of that and much more, as visitors flocking to this popular destination will tell you. 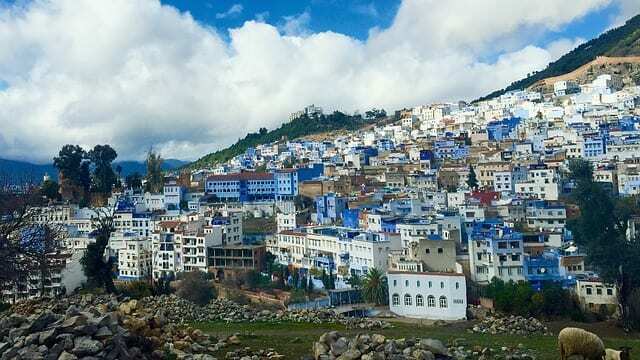 A country of Arab and Berber people, Morocco is steeped in ancient culture that has somehow remodeled its economy and cultural identity to embrace tourism. The selling points of Morocco are undoubtedly its ancient cities and its warm hospitality; not to forget its stunning beaches. Exotic, and safe, with a surprise around every corner, Morocco steals the heart of every traveler who visits this unique African country. Morocco is a tiny country on the north western fringe of Africa, with its shores lapped by both, the Atlantic and the Mediterranean Ocean. 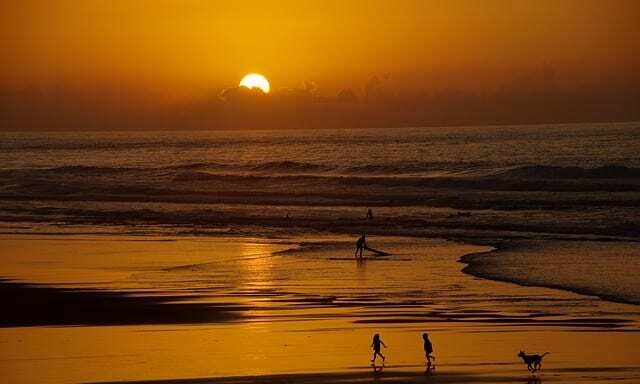 The spectacular sunsets over the vast Atlantic Ocean have earned Morocco the Arabic name “El Maghreb el Aqsa” or the Land of the Setting Sun. The location on the northern extremity of the African continent influences its weather, which is very European; and the reason, perhaps why European and French nationals feel at home in Morocco. Together with mountains deserts, lush forests and the blue Atlantic Ocean; the country of Morocco is truly a kaleidoscope of colors. Spring (March-May) is the best time to visit Morocco, when most of the country is lush green. This is not only the best hiking weather, but also a pleasant time to visit the ancient sites. Autumn (September-October) is another delightful season, when temperatures are mild. However, the best time to go largely depends upon your travel plans. If visiting the ancient cities or the Sahara desert is on your itinerary, then the two shoulder seasons are ideal. The spring and autumn months are also the best times to trek the Atlas Mountains. However, if you are planning to take advantage of summer vacations to visit Morocco, then the coastal destinations are the places to go. If skiing and winter sports are your kind of holiday adventure, hit the slopes of Oukaïmeden, located 80 kilometers south of Marrakesh, in winter. For general holiday plans, summer and winters are best avoided as the extreme temperatures make it impossible to visit the historical sites in the harsh sun or freezing snow. 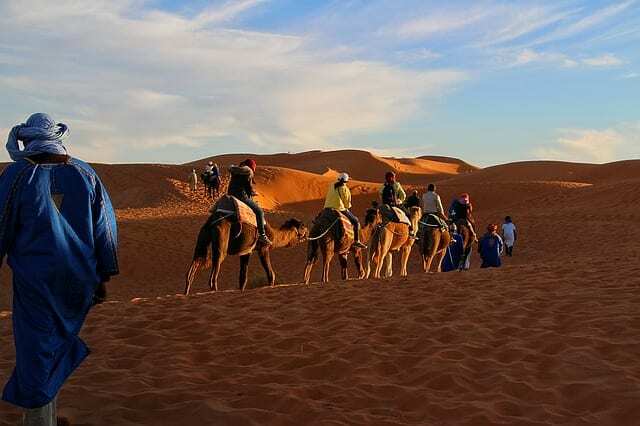 Morocco offers a wide range of activities with something for each taste and age group; the reason it has emerged as the hottest destination for solo, couple and family travelers. Trek the legendary Atlas Mountains and its peaks like the Jbel Toubkal, or go for some laid- back trekking and soak-in amazing views of the Mediterranean. Experience the magic of trekking through endless stretches of sand dunes. Go for day-long safaris or week long adventures to include mountain treks and sightseeing of ancient cities. Go camping in the middle of the desert and stay nights in traditional Berber tents. Savor the Moroccan tagine in front of a campfire under the stars for a truly magical holiday. If the idea of skiing down the slopes of the Rif Mountains appeals to you, visit Morocco in winter for some fun-filled adventure. Summer travelers like to visit Morocco when the surfing is great because of the North Atlantic swells. The main surf spots are around Essaouira and Taghazout on the Atlantic coast, where you can combine sun and surf with sight-seeing. Morocco is home to nine UNESCO world heritage sites, which by itself showcases the depth of its historic glory. 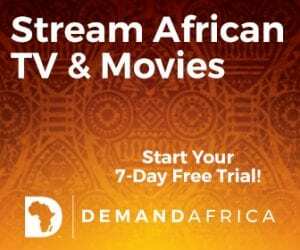 Besides, Morocco has other architectural wonders like the Kasbah of the Udayas at Hassan Tower, the Hassan gardens of Chellah, the Bahia Palace at Marrakech, and Rock Sites of Nkob Tazzarine, that are must-sees. You cannot complete a visit to Morocco without checking out its glorious museums. Some of the best museums are in Marrakesh – The Museum of Islamic Art, Yves St. Luarent Museum, Marrakech Museum, the Museum of Moroccan Arts and the Berber Ecomuseum. 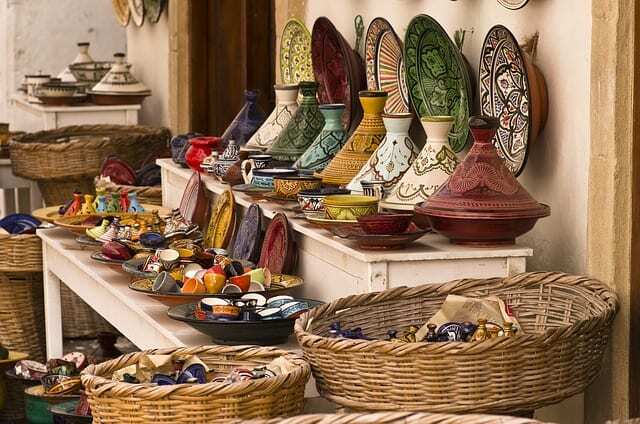 Other interesting museums are the Nejjarine Museum of Wood Arts and Crafts in Fes, and the Kasbah Museum at Chefchaouen. A Moroccan traditional spa is the Hamman, a unique must-do for every visitor. Have a spa at one of the luxury public bathhouses or Hammans tailored to the uninitiated tourist for the once-in-a-lifetime cultural experience. 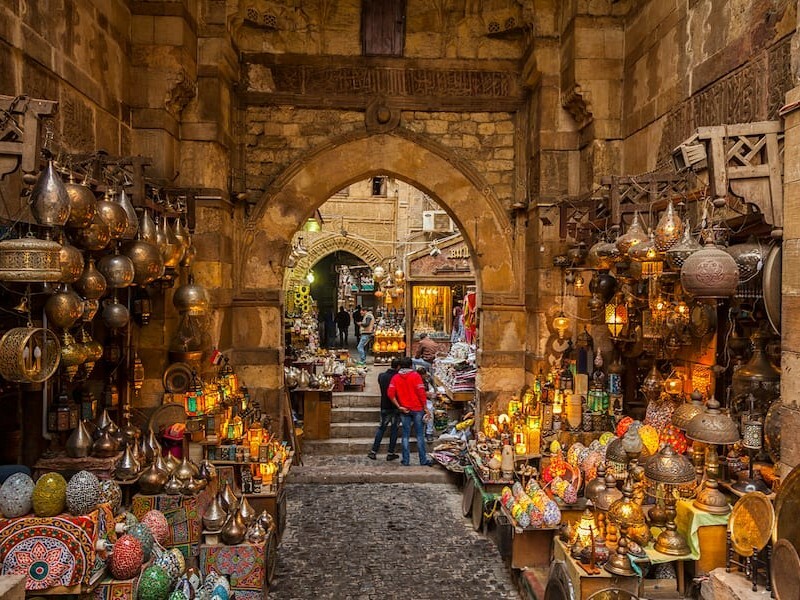 Dates, olives, leather goods, Argan oil and products, including cosmetics, Birad or traditional Moroccan tea pots, bejeweled slippers, the Djellabah or the classic Moroccan hooded robe, handmade Berber carpets and spices, there is plenty to shop for at the traditional markets (souks) of Morocco. Rabat, Marrakesh, Tangier, Casablanca, Agadir, Fes, Chefchaouen, and Essaouira are the main cities of Morocco that evoke of history, and culture. Moroccan cusine bears both French and Arabic influences. 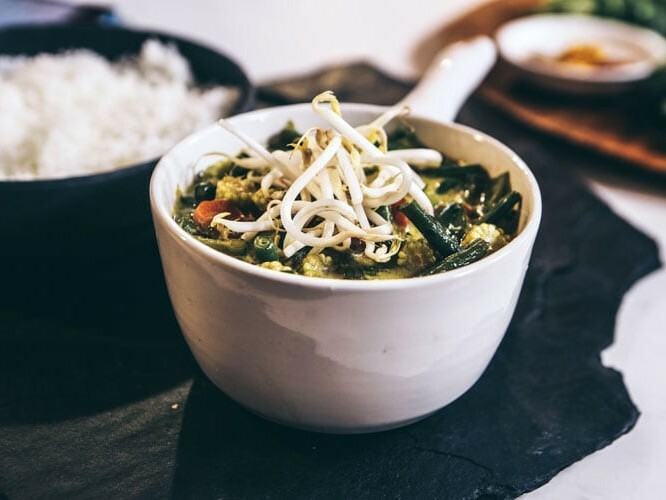 Most of the food is a fusion of Moorish, European and Mediterranean cuisines, because of its geographical proximity to the Mediterranean region and southern Europe. Moroccan food has three distinct characteristics. Spices are used extensively. Soups like the bissara are traditionally part of the breakfast menus, while meals generally begin with a warm bowl of the harira lentil soup. The signature dish of Morocco is the Couscous, a steamed dish of semolina grains. Another popular Moroccan food is the agine (or tajine), a spicy meat hot pot cooked with vegetables in countless ways, inside a conical clay pot from which it takes its name. Kaliya is another must-have – a combination of lamb, tomatoes, and bell peppers, served together with the bread. The common drink in every household is the green tea flavored with mint leaves, and consumed throughout the day, and at every occasion. So while at Morocco you cannot miss this “Moroccan whiskey” as it is fondly termed for its color. It is considered rude to refuse a cuppa!